Web of Things (WoT) is the most promising application model of Internet of Things (IoT). Current IoT systems urgently need extendibility and loose coupling, which are easily provided by WoT. However, some concerns about WoT security have been raised by academic researchers as well as industrial engineers. 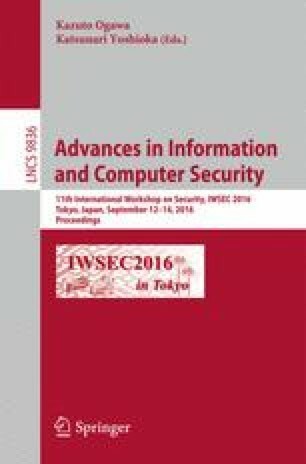 This paper provides a review of WoT literature especially on security issues. Moreover, this paper proposes an architecture that regards smart gateways as ideal devices to achieve WoT security. Smart gateways are classified into five types, and security functions are suggested for each type. This work is partially supported by the National Natural Science Foundation of China under Grant nos. 61379148 and 61472437.